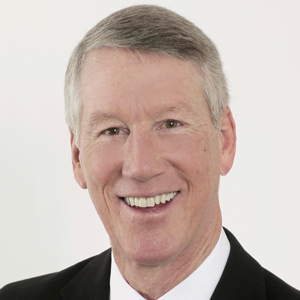 Larry Kendall co-founded The Group, Inc. Real Estate in Fort Collins, Co. 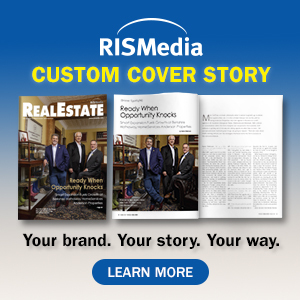 The company has grown to employ 200 sales partners in six offices in northern Colorado and has been recognized as one of the most productive real estate companies in North America in terms of transactions per sales associate. "Live simple. Think big. Make a difference." Kendall retired in 2017 as chairman emeritus after more than 40 years with the company. During his tenure with The Group, Kendall realized that some of his colleagues had a system for consistently communicating with people in their databases that kept them top of mind. 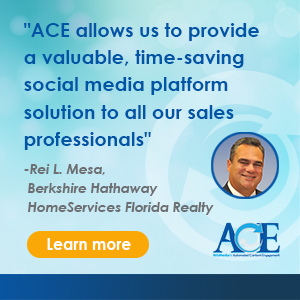 By maintaining relationships with customers, and by focusing less on selling and more on helping people buy, real estate agents were able to earn high incomes without working excessive hours. Kendall used those observations to create his sales training course, Ninja Selling, and author a book with the same name. Ninja Selling received the Axiom Business Books Gold Medal Award as the best new sales book of 2018, and Ninja Selling, the sales training system, has more than 60,000 graduates in the U.S., Canada, and Spain. Kendall has taught in the real estate program at the Colorado State University College of Business for 10 years. For his decades of dedication and service in the industry, he received the Lifetime Achievement Award from Leading Real Estate Companies of the World®. Kendall’s personal philosophy is: "Live simple. Think big. Make a difference."